Banned Books Week was September 30th through October 6th. Banned Books Week is an annual celebration of the freedom to read. 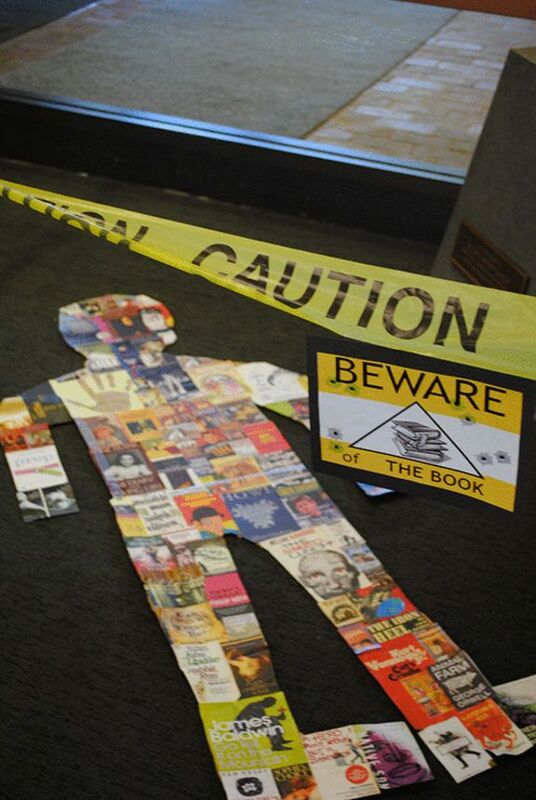 Libraries display challenged books to draw attention to the problem of censorship. Brush Library had a wonderful display that generated interest from students, faculty, staff and visitors – thanks Aubrey!